Although their campaign has concluded, if you would still like to make a donation to support Active Minds, you may always do so here. Pitt Active Minds is dedicated to increasing students’ awareness of mental health issues, providing information and resources regarding mental health and mental illness, encouraging students to seek help as soon as it is needed, and serving as liaison between students and the mental health community. During the year, we hold biweekly general body meetings, help to plan for campus-wide events like Mental Health Awareness Week, and work to host events that destigmatize mental health illnesses and issues. 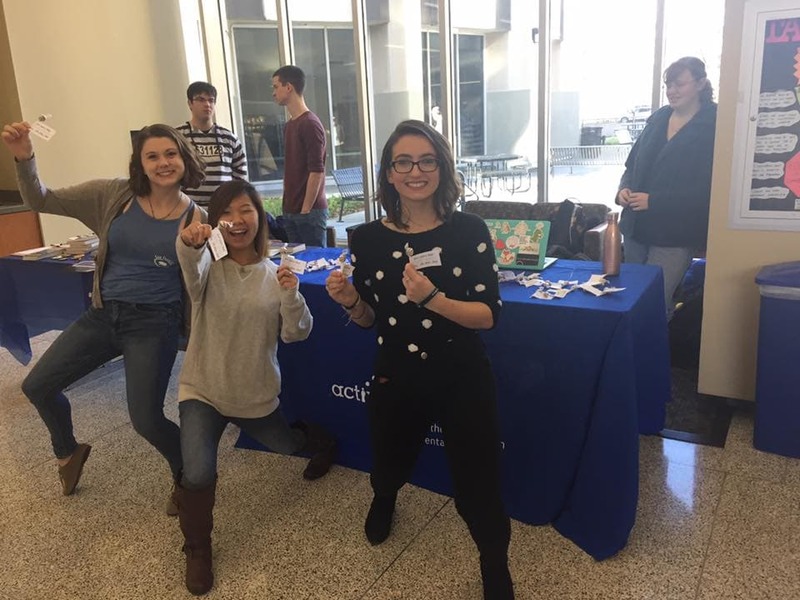 The Pitt Active Minds team spreading mental health awareness! This fall, Pitt Active Minds will be bringing a speaker to campus. We have several amazing options for speakers to bring to Pitt, including Danee Sergeant, Colleen Coffey, and Kevin Briggs. Each speaker has a different booking fee, and this fundraising campaign will determine which speaker Pitt Active Minds will host! While we would be thrilled to hear from Danee or Colleen, our ultimate goal is to be able to bring Kevin Briggs to campus. Briggs is widely known as the “Guardian of the Golden Gate Bridge” and during his years as a California highway patrolman he talked down over two hundred people from jumping off the bridge. He has since written a book, Guardian of the Golden Gate: Protecting the Line Between Hope and Despair, and retired from the highway patrol in order to become an advocate for suicide prevention. Briggs has been featured in the 2014 TED Talk Conference, The New Yorker, People, and Men's Health magazines and on The Steve Harvey Show and NPR's Bob Edward's Radio Show. This year, we want to bring a high-profile speaker to increase the visibility of our club and resources and to raise as much awareness for suicide prevention as possible. With your help, Pitt Active Minds will be able to bring an incredibly impactful speaker to help destigmatize mental health issues and make more people aware of resources available to them. 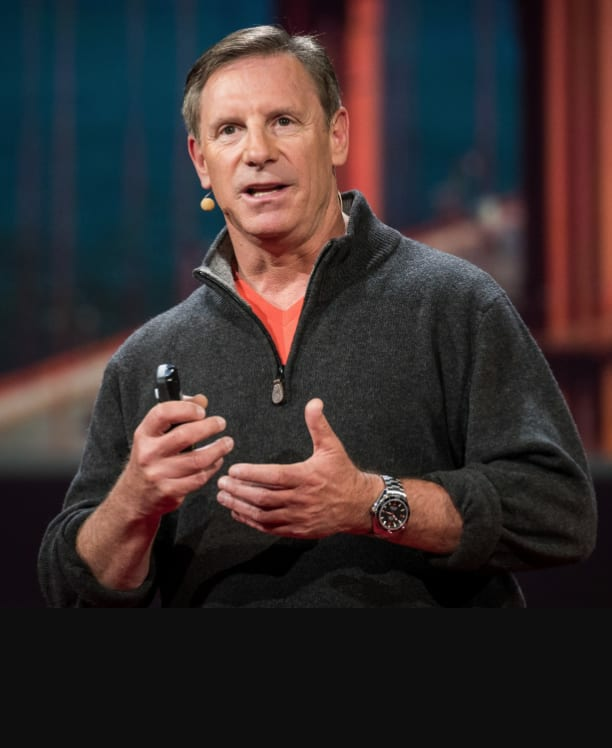 Any funds raised will be applied to this main speaker event in October and after that to help cover general club expenses and future events we plan on bringing to campus such as a speaker from the JCK Foundation, a mental health first aid training, and another famous speaker in the spring. Self-care is difficult, but sometimes it’s the small things, like brushing your teeth, that can help you get through the day! Great job! Sometimes taking the time to clean yourself and have a nice hot shower can be the motivator to get out and do something productive! Awesome! Now that you’ve done your daily hygiene routine, you’re ready to face the day and be the best you! Wow! In the midst of a busy day, you made time to sit down and have a great meal that will provide you with lots of good energy for the rest of the day! Remembering to eat is important and a huge part in taking care of your body and mind! Reaching out to people can be difficult, but you managed to do one of the bravest things - open up to someone about your mental health issues that you’ve been struggling with. We’re so proud of you. You’ve made it so far in your journey of self-care! Talking to a mental health professional can give you tools for coping with the daily stresses of life. Keep going! We support you!